Atlanta, December 14, 2005 ? The Rechargeable Battery Recycling Corporation (RBRC), a nonprofit public service organization dedicated to recycling rechargeable batteries, and The International Metals Reclamation Company, Inc. (INMETCO), a subsidiary of Inco Limited, today announced a renewed ? and expanded ? set of agreements that will serve to increase rechargeable battery collection efforts nationwide over the next decade. RBRC and INMETCO have successfully worked together since 1995 to recycle used rechargeable batteries across the U.S.. The collaboration between the two parties has served the public interest successfully from the start: INMETCO is the leading processor of used rechargeable batteries in North America. 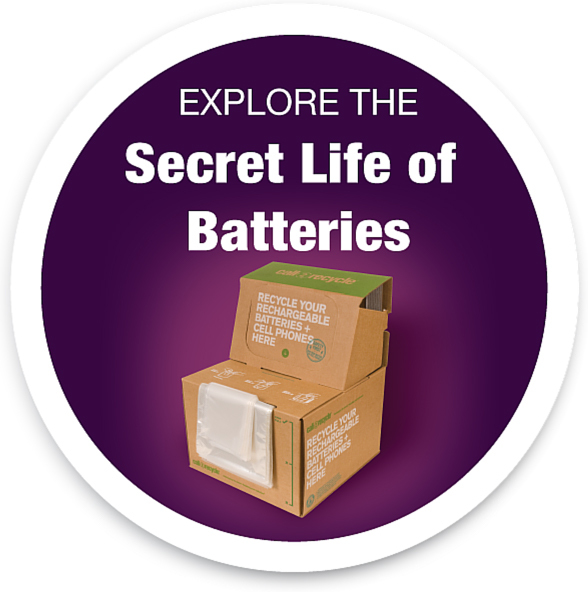 Its thermal treatment of nickel-cadmium batteries has been named BDAT (Best Demonstrated Available Technology) by the U.S. EPA, and RBRC provides the most comprehensive rechargeable battery recycling program available today, Call2Recycle, with more than 30,000 collection sites in the U.S. and Canada. As part of the new arrangement, the two parties will expand their relationship to include joint marketing initiatives, such as appearances at trade shows and conferences, print and online collateral materials, and general media relations. ?We see this as a natural evolution of our relationship with INMETCO, and another step in RBRC?s efforts to increase recycling of used rechargeable batteries,? said Norm England, President of RBRC. ?We strongly believe that this enhanced partnership will help us be even more successful in reaching out to a larger audience and we are excited to get started.? ?We are pleased to be building upon an already fruitful working partnership,? said Steve Heddle, President of INMETCO. ?This agreement is further evidence of INMETCO?s and Inco Limited?s commitment to the recycling and reuse of metal-bearing wastes as an important component of sustainable development. ?